Learn more about the databases on the Web of Science platform. 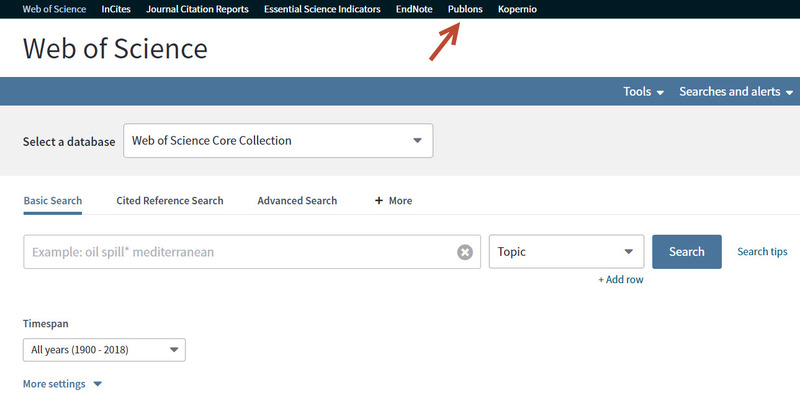 Use Publons to track your publications, citation metrics, peer reviews, and journal editing work in a single, easy-to­maintain profile. 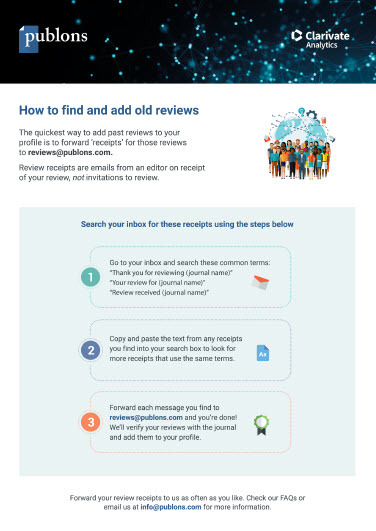 The Publons Academy is free, online, and practical course that equips you with the essential skills you need to become a master of peer review. Graduates of the course receive an official certificate and endorsement demonstrating their competency as a peer reviewer in their field. The course is made up of 10 modules taking between 1 - 1.5 hours each. Publons Academy from Publons on Vimeo. 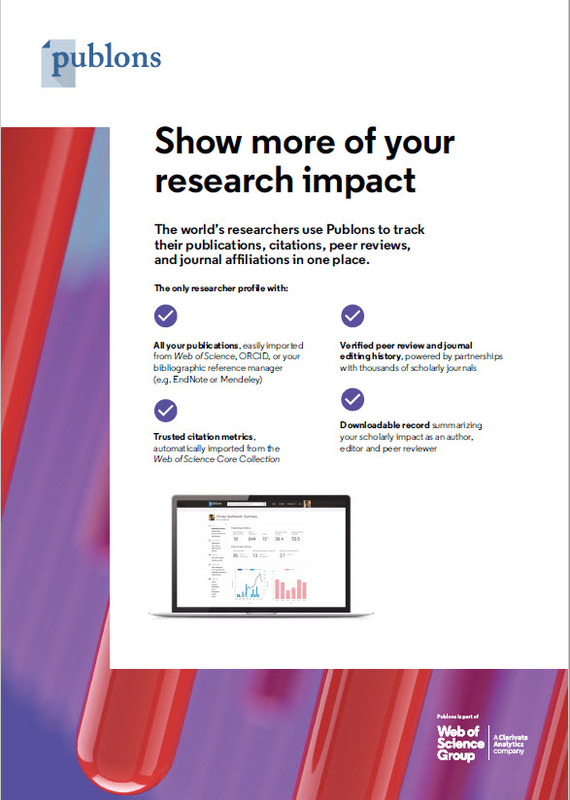 Publons is a free service that makes it easy for researchers to track and demonstrate their impact as authors, journal editors, and peer reviewers, in one place. 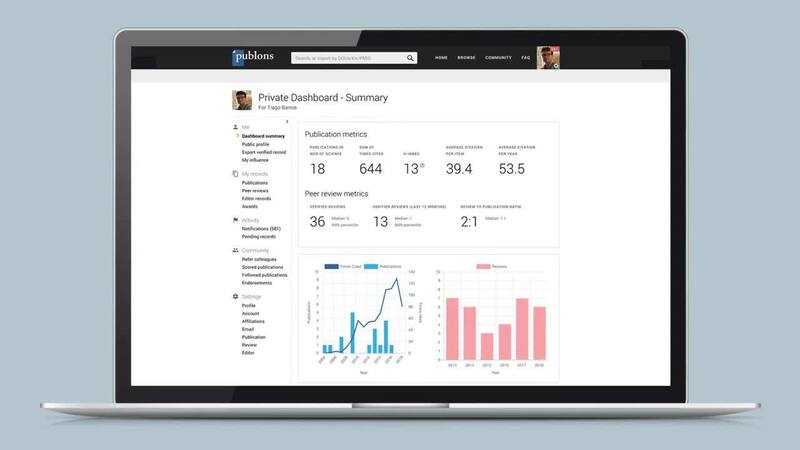 Register for a free Publons profile today and to join the world's researchers and show more of your research impact.